Open since 2001, family-owned Reliable Glass is the #1 choice in Queen Creek for auto, commercial and residential glass needs. 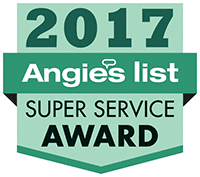 Reliable Glass is recognized with an A+ rating from the Better Business Bureau with the highest ranking among local glass replacement and repair businesses. 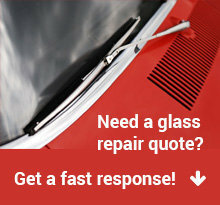 We provide free mobile window repair and replacement service to Queen Creek. Call 602-892-0111 to schedule your auto glass repair service and we will have a technician come to you at no extra charge. 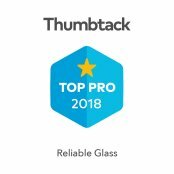 A company with a solid reputation for quality, Reliable Glass is your choice. We’ve got a lifetime warranty that puts all concerns of leaks, air noises, molding retention, and manufacturer’s defects to rest. Plus, if you get a chip in your glass within one year of our service, we’ll repair it at no cost to you. 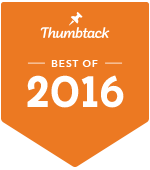 It’s the best warranty you can get for your peace of mind. When misfortune strikes, Reliable Glass is ready to help. Not only do we have a deserved reputation for reliability, we’re also fast. We have options for same day glass repair and replacement services. We know your schedule is busy, and we don’t want to waste a minute of your time waiting to get your glass fixed. We also provide mobile services in Queen Creek at no cost to you. It is the mission of the Town of Queen Creek to provide a framework for a high quality of life, promote a strong sense of community and provide responsive public services in a caring, ethical, innovative and accountable manner. Queen Creek is a quiet family oriented place with it’s own core values for peaceful living, check out the Town Of Queen Creek website.